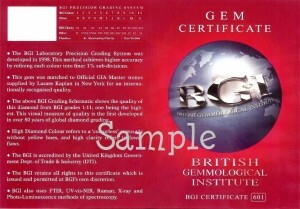 The BGI offers a range of certificates to suit every need from loose stones to mounted Jewellery Reports, even rough or carved gemstones. The BGI supports international conventions for standard diamond grading by using Official Master Stones graded by senior graders at Lazare Kaplan of New York and the Gemmological Institute of America. This confirms the authority of the diamond grades set by BGI Laboratory, ensuring that the highest standards are the same all over the world. 1. 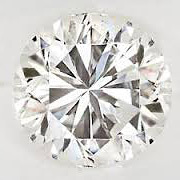 Full Certificate: (Ask for Ref: 801): showing the complete range of primary qualities of a diamond, including a diagram of 10x visible flaws, external inclusions or marks, and the diamond’s ‘proportions’ (see section); with BGI seal. Size: A4 and when folded is A5 and inserted into a plastic sheath. 2. 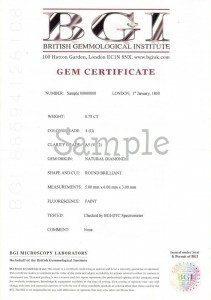 Mid Certificate: (Ask for Ref: 601): Showing colour, clarity, dimensions, fluorescence, but without a diagram as above; BGI seal. Size: A5 (146mm x 208mm) and when folded is A6 and inserted into a plastic sheath. 3. Card Certificate: Literally a neat ‘credit card sized’ certificate detailing the diamond’s main features as in the ‘601’ above, and a colour picture of the shape of the diamond. 4. 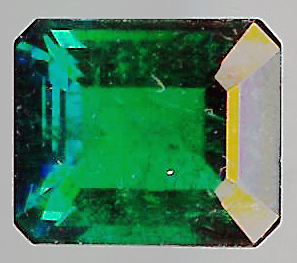 Jewellery Report: Shows a colour picture of the item (or main section) usually with a 2 span colour grade, and 2 purity grades (clarity), to take some account of what may remain obscured by the setting. 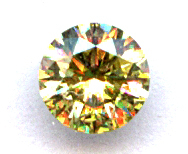 This can be used for most types of diamond jewellery, while more important coloured gems may need to be unset if diagnosis is more complex. 5. 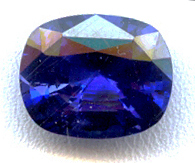 Coloured Stone Report: For non-diamond coloured gemstones, such as ruby, sapphire and emerald, alexandrite, topaz etc. 6. 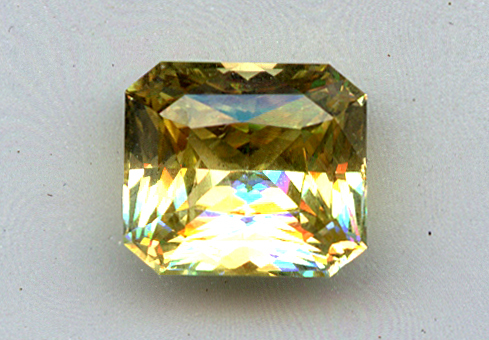 Coloured Diamond Report: using more advanced techniques to test the natural origin of the diamond, and give an opinion on the exact colour based on the grader’s trade experience. 7. 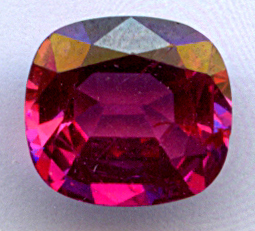 Gem Origin Report: usually used for coloured gems of all kinds where the country of origin can affect the value, this series of tests provides the evidence for the BGI opinion on that ‘origin’, which often forms a separate and useful addition to the Report on the gem in ‘5’ above.